International Cellulose is excited to introduce the K-13 High-R System for the application of K-13 to meet specifications requiring R-Values greater than R-19. 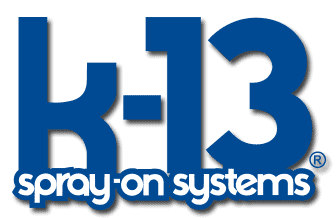 With a higher R-Value and the same benefits of all K-13 applications, the K-13 High-R System is the solution to your noise and thermal control needs. For more information please contact us with any questions.